First the FAA in the US approved the use of electronic devices during take off and landing on commercial flights, and then the European regulators also approved the use of devices. Now British Airways is the first company to announce that electronic devices can be used during take off and landing during flights in Europe. We can expect more European companies to announce that they will also allow the use of electronic devices during take off and landing on European flights shortly. You will no be able to use your iPhone, iPad, Android device, Kindle or any device that is set in ‘Airplane Mode’ from the minute you get on the plane until you get off. Capt Ian Pringle, the company’s flight training manager, said: “We know that our customers want to use their hand-held electronic devices more, so this will be very welcome news for them. 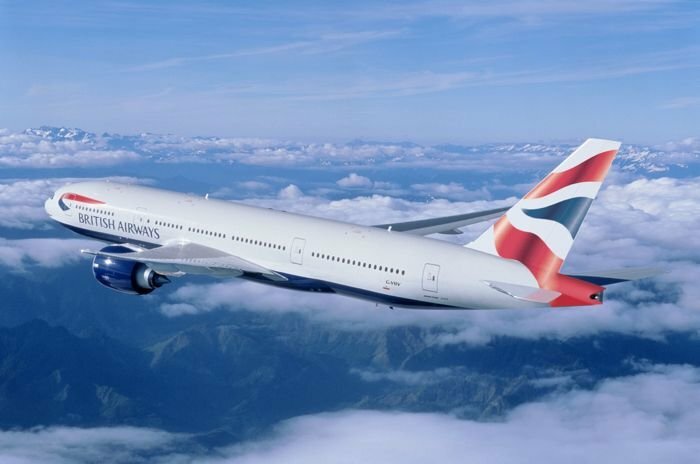 BA has said that the new policy will come into effect on flights in Europe from today, the only devices which can not be used during take off and landing will be laptops.